During childhood, we have all had feuds with our siblings. The 11-year-old Shafreen had a silly fight with her brother while going to school. It got heated up and both said harsh things to each other. Out of anger, Shafreen cursed her brother to die. Later in the evening, she was informed about her brother’s death. That awful day continues to disturb her even now. 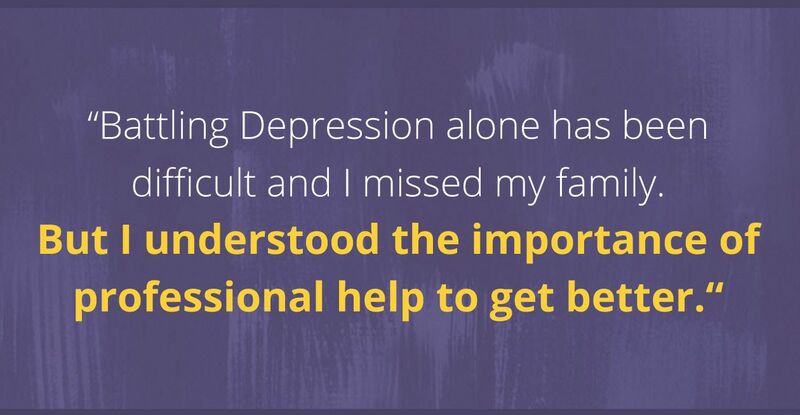 Shafreen’s parents continued to battle with their emotions not realising that she was suffering alone. All this took a toll on her health and increased her stress levels. 6 months after the incident, Shafreen had nearly lost her appetite. She was low on confidence and started isolating herself. She stopped speaking to people around her too. 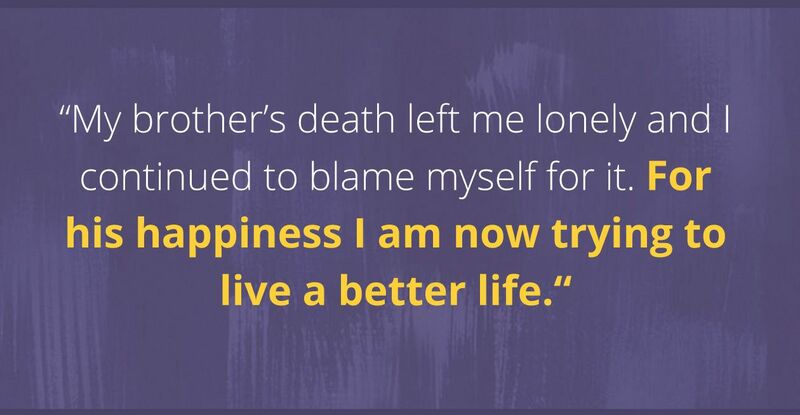 While her family had accepted the loss of her brother, she couldn’t come to terms with it. She felt lonely. 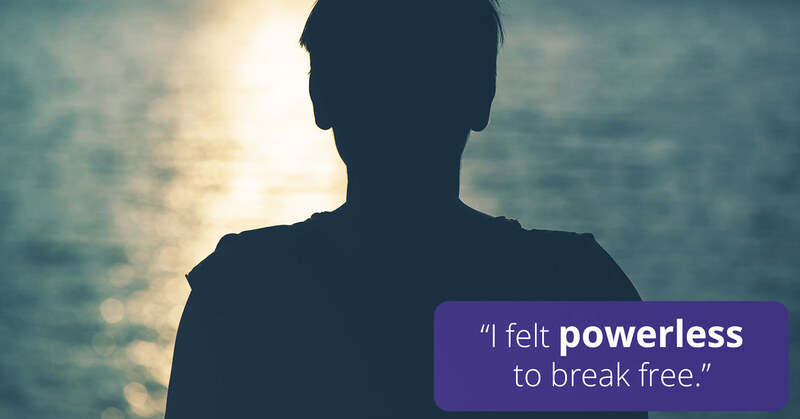 Unaware that Depression had taken over her life, she silently suffered. She had nobody who could spend time with her. She was drowning in the deep well of loneliness. Though they had a fight that day, she never meant it when she asked him to die. Time passed but Shafreen still felt responsible for the loss of her brother. She never shared her feelings with anybody. She never found the comfort she had with her brother again. Shafreen started motivating herself for her brother. She wanted him to be peaceful. She read books to distract herself. But also continued to try to accept the situation. She set short term goals for herself to make her life better but continues to stay alone. Are you or anybody you know battling Depression? #LetsTalk with the Experts at YourDOST. 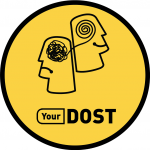 YourDOST is there to help you.